No one knows how easy it is for the flu to be spread over the winter months better than physicians like Dr. Bahareh Ghadaki. 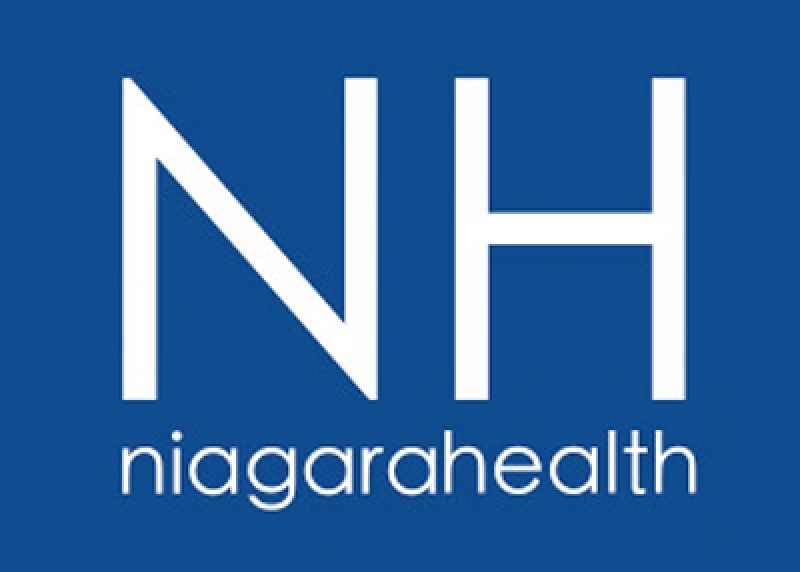 The infectious disease specialist at Niagara Health says getting the flu shot is the best way to protect yourself and your family from getting and passing on the flu. But if you’re already sick, staying away from people is also important to prevent the spread of the respiratory virus. The flu is a respiratory virus with symptoms like fever, body aches, extreme fatigue, headache, chills, sore throat, stuffy nose, sneezing and coughing. Some people can become very ill depending on their health and other factors, possibly developing complications that require hospitalization. “There are a lot of myths about the flu shot, but it’s one of the best defenses to protect yourself and others from getting the flu,” said Dr. Ghadaki. Hotel Dieu Shaver Health and Rehabilitation Centre, Niagara Region Public Health, Hamilton Niagara Haldimand Brant Community Care Access Centre and Niagara Health are working together to help the public better understand the most appropriate healthcare options available if medical treatment is required over the busy holiday season and winter months. • Calling 211 for more information. Anyone in need of emergency medical care should call 9-1-1 or go to their nearest emergency department. 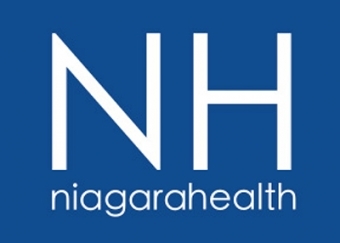 Additional information about healthcare options in Niagara is also available at www.hnhbhealthline.ca.